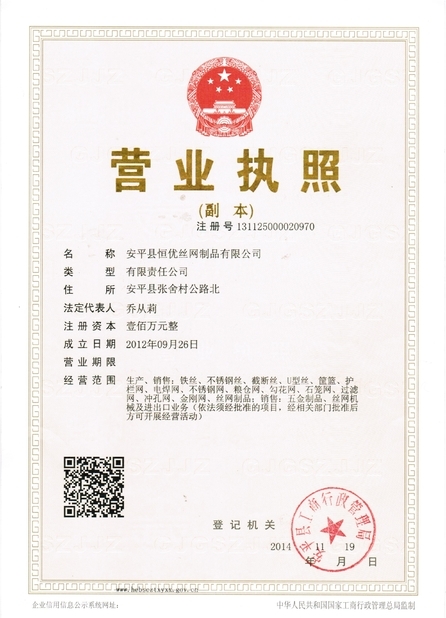 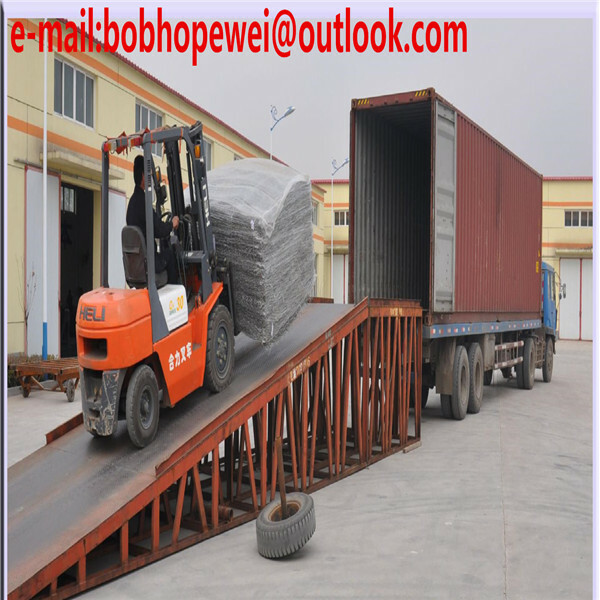 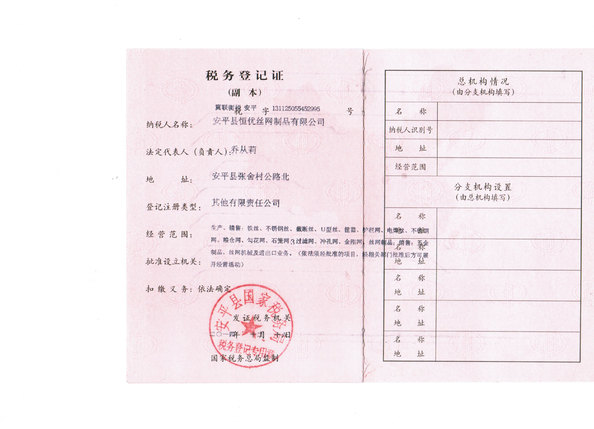 Gabion Box Wire Materials: Quality Galvanized Wire, Galfan Wire etc. 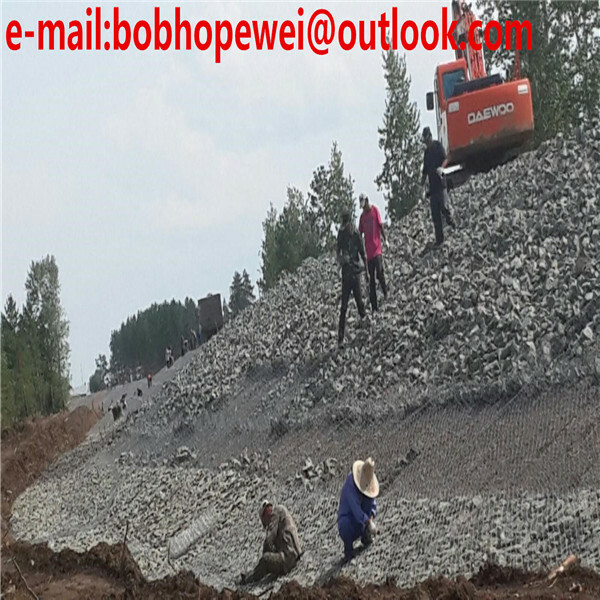 Gabion Basket sizes: 1x1x0.5m,1x1x1m, 2x1x0.5m, 2x1x1m, 3x1x1m, 3x1x0.5m, 4x1x0.5m, 4x1x1m, 6x2x0.3m,Custom orders available. 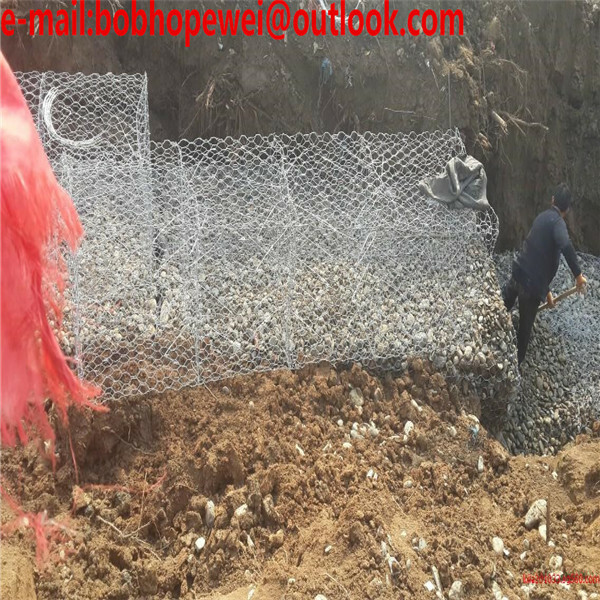 Gabion Mesh Size:60*80mm, 80*100mm,100*120mm, 120*150mmCustom orders available. 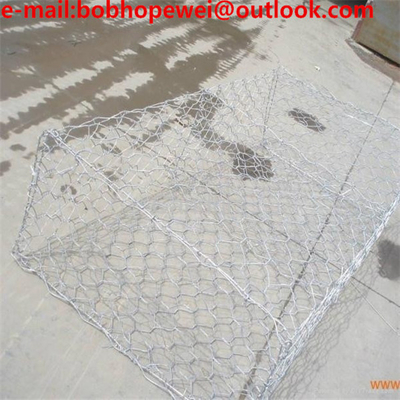 Gabion basket surface Treatment: Finish can be hot-dipped galvanized, galvanized aluminum alloy or PVC coated, etc. Mesh opening could be 60 x 80mm, 80 x 100mm.